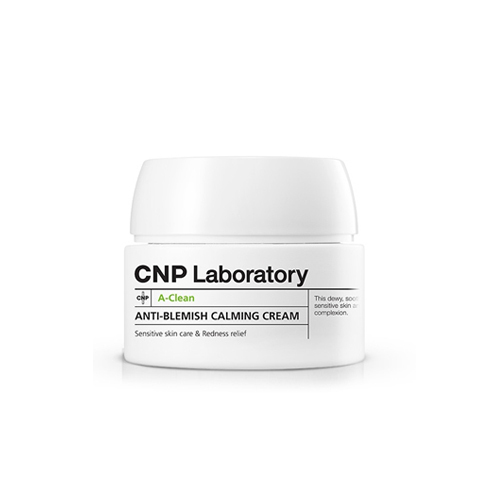 Contains CNP Anti-Blemish complex that alleviates skin irritation and turn it into smooth. The cream containing Vitamin E soothes skin and forms skin protect film. It gives the skin vitality and improves complexion without greasy.